Breakfast is the meal that we take in the morning after the system takes a rest from eating throughout the night. The conventional rule of thumb is that breakfast dishes should be easily digestible. Iddli (steamed dish of rice and black gram batter), dosa (tava-roasted dish of rice and black gram batter), puttu (steamed coconut and rice dumplings) etc. 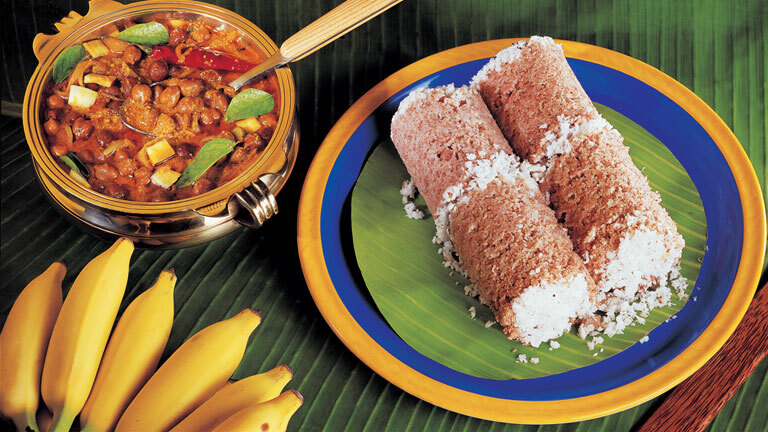 are some of the popular breakfast dishes of Kerala.